Hair salon marketing requires you to reach the targeted audience that might be interested in coming to the establishment. If your place of business caters mostly to women, then you need to do your hair salon marketing with women in mind, and if you see clients that are both male and female, keep this in mind when you are doing your beauty salon marketing. Search Engine Projects of Orange County, USA knows that to do successful beauty salon marketing, you must first think about the establishment. What gender of people does the stylist work with most frequently? How many stylists are in the establishment? Do they have any unique features that the other establishments in the area do not have? What are their specialties? Are their prices reasonable? Is the atmosphere inside the shop fun and inviting? Is there a long waiting period? Do they take walk-in customers or do you have to have an appointment? Is the shop child-friendly? 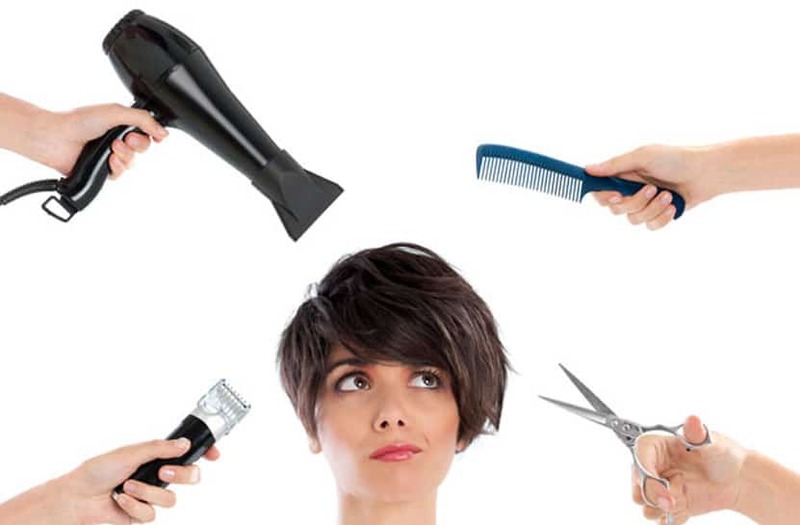 Once they have all of these questions answered they can begin to form hair salon marketing ideas that will help attract new customers to the establishment. It takes more than just telling people that you are open for business, you have to convince people that they want to come and do business with you by showing them that your shop has something they really want. One way to let people really see what your shop has to offer is to showcase each individual stylist that works there. Give each stylist their own page on the salon website. On these pages tell the people where the stylist trained, what their specialties are, and a little about the person. Some stylists are better at coloring hair than others, and some are better at fun cuts. Let the people visiting the hair website get to know the people that they will meet at the shop. Include tons of pictures of people who have come to the shop and are leaving with their beautiful new hairstyles. A picture paints a thousand words so showing happy customers is a great way to paint the picture of an establishment that does good work and pleases their clients. Show people the extra features the beauty shop offers. Many beauty salons like this have nail centers that do the manicure, and some have the means of doing pedicures. You will find that some of these beauty salons sell products for the hair, some sell unique items like shirts, candles, or handbags, and some of them have special promotional deals. You have to tell people about these features and let the features help you to bring the people in. People like to read about the experiences of others before they make their minds up about going somewhere. Be sure that any negative reviews are immediately addressed so that people can see that if they are dissatisfied your shop is going to do everything you can to make you happy. If you are a beauty salon owner and looking for new hair salon clients contact Search Engine Projects for beauty salon marketing that works.